2015 has been a successful year in terms of Google algorithm changes as well as reputation management. Today, here in this blog post; we will see the top search marketing columns of 2015. Search engine marketing experts as well as those who are simply looking for the ways to merge search into the marketing plan, all have tried these search marketing columns. Expert search marketing columnists have shared their thoughts and insights in several areas of this dynamic field. The main focus of search marketers was on mobile in 2015. In late 2015, mobile overrode desktops when it came to searches performed on Google. Seeing this change and popularity of mobile devices, Google launched its mobile friendly algorithm in April. This gave a boost in rankings to all of the mobile friendly pages in mobile search results. During these developments, readers loved to do things such as how mobile can be done right. This was the new interest among general public when it came to online reputation management. This incident was a cautionary tale which shows that there’s no guarantee to privacy. Even a simple mistake can hamper the search results. The amalgamation of search with other digital marketing disciplines was discussed a lot in 2015. Slowly, readers started taking more interest in how individual channels work together to develop and support each others’ efforts. Google Trends Data Goldmine with 250 + Likes on Facebook and 225 on LinkedIn. Ashley Madison Users can use “What’s Next? Reputation Apocalypse: This column has 88 Facebook likes, 17 Google+ and 53 LinkedIn. Google’s Project Brillo Signals End of Web & Beginning of Apps Everywhere: It is also highly used by people and these have 827 Facebook likes, and 479 LinkedIn. Another useful search engine marketing column that is widely used by search engine marketers is “Does my Business Really Need a Mobile App?” This has 364 Facebook likes and 373 LinkedIn ones. How to Leverage Social Media for SEO: Yet, another useful column with awesome social media activity having 472 Facebook likes 471 LinkedIn and 290 Google+. A very useful social media column is 5 Trends that Signal the Extinction of Organic Search Results. Social media activity for this column is as follows: Facebook 236, Google 0 and LinkedIn 391. 9 KeyPoints for Cleaning up your Online Reputation nightmare via SEO: This was published on 23rd March 2015 and had 172 Facebook likes, 90 Google + and 105 LinkedIn. Creating Synergy between Social Media and Search: It is search engine marketing column with 402 Facebook likes, 204 shares Google + and 369 on LinkedIn. This was published on 17th Sept 2015. A well known search engine marketing column that describes Google’s mobile friendly algorithm is The Mobilegeddon That Wasn’t. What Happened? This has 185 likes on Facebook, 112 Google + and 182 LinkedIn. Google Glass: Thank You For Exploring With us: A search engine marketing column having 74 Facebook page views and 29 on LinkedIn. 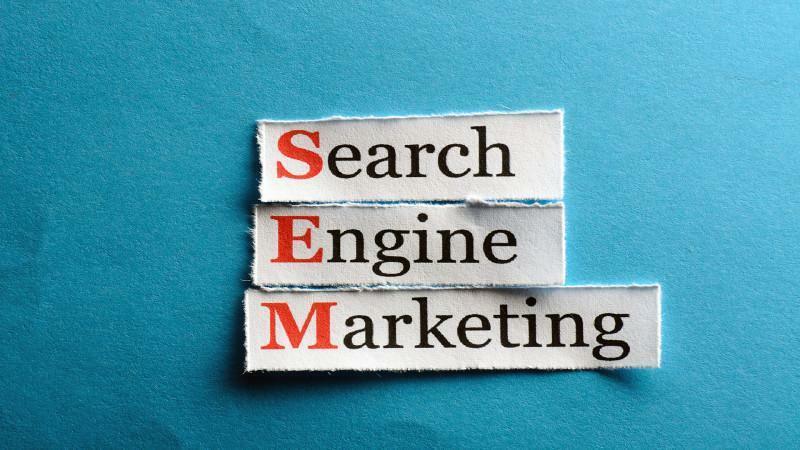 These were some of the well known search engine marketing columns that kept marketers updated with latest SEM news. Go through all these and see if these help you in any way. You will definitely get lot of guidance from these columns. So, take a look at these and learn something new about Search Engine marketing. Wish to know more? Stay connected with Platinum SEO; one of the well known firms offering SEO Packages in Melbourne at nominal rates.